WOW! 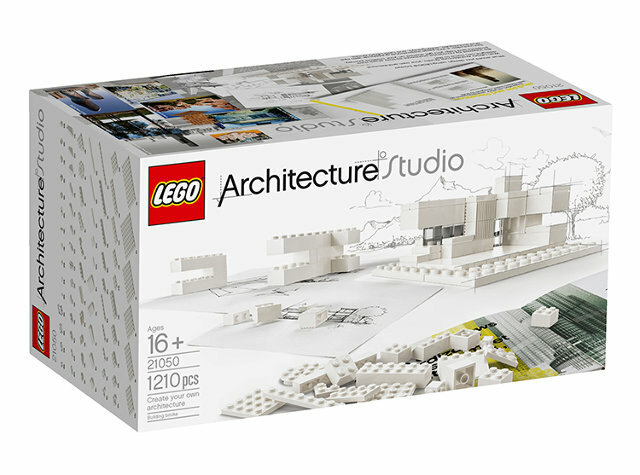 How very cool – makes one want to become an architect! SIX CUTTING-EDGE DESIGN FIRMS HAVE TEAMED UP WITH THE WORLD’S MOST POPULAR BRICK-MAKER TO IMPART THE CORE PRINCIPLES OF MODERN ARCHITECTURE.